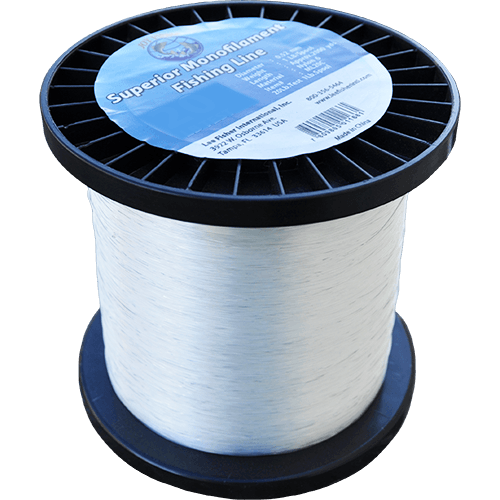 →What Makes The Best Monofilament Fishing Line? What Makes Monofilament Fishing Lines Stand Out From The Rest? Monofilament fishing lines are multipurpose, affordable lines that can be used in a wide range of fishing environments. Monofilament fishing lines stretch more and are ideal for shallow fishing. In addition, these lines are suitable for use on overhead casting outfits such as those used for rock spinning. The high knot strength and built-in stretch of monofilament fishing lines are suitable for targeting marlins and sailfish. Game and sport fishing requires anglers to use fishing lines with pre-tested breaking strain, which makes monofilament lines suitable options. Monofilament fishing lines hold better to reel spools and will not slip within a knot as much as braided lines do. In addition, monofilaments lines are translucent and are likely to be detected by shy fish. In addition, monofilament lines are stretchy, which is good if you are throwing a hook set and want some delay in it. Monofilament fishing lines tend to hold the shape they have on a reel, which creates curls between yourself and the lure. Many anglers today look for strong, small-diameter lines. The small diameter of the monofilament lines means that you can keep more line on a reel spool. In addition, the strength of monofilament lines makes them ideal for fighting large fish. However, it is important to choose a flexible monofilament line that can cast excellently. Monofilament fishing lines absorb water, which means that they behave differently when under water than when you test them in a tackle shop. The degree of water absorption varies with some mopping up eight percent or more of their weight while others absorb much less. However, the water absorption property of monofilament fishing lines is actually an advantage because it makes the lines more relaxed than when they are dry. A relaxed monofilament line stretches more, casts further, and handles better. Monofilament lines are much easier to handle than other types of lines. They are flexible and work well in different fishing situations. The flexibility of monofilament lines, often referred to as limpness, makes the lines easier to cast and more manageable. Monofilament lines stretch more than other types of lines, which gives them a forgiveness factor that other lines cannot match. Monofilament lines will compensate if your drag sticks or if you set the hook too hard. The compensation factor occurs because monofilament lines can stretch 25 percent or more. The fact that monofilament lines can stretch prevents hooks from tearing holes in fishes’ mouths. This makes it easier to catch fish without tearing them open. It is important not to confuse line strength with line stretch. Strength refers to the ability of a fishing line to absorb energy, which is an important consideration when buying fishing lines. Shock strength comes into play when your line has to withstand the impact of a hook set or aggressive fish. Monofilament lines have near-neutral buoyancy, which means that they sink slowly and are suitable choices for top water lures and subsurface presentations where you want to slow down your bait’s downward movement. It is much easier to tie monofilament lines into knots. In addition, the knots of monofilament lines are usually much stronger than those of any other lines. In addition, monofilament lines are more affordable than other fishing lines. Affordability is an important consideration when purchasing fishing lines. There are varying advantages and disadvantages of monofilament and fluorocarbon fishing lines depending on the fishing situation involved. 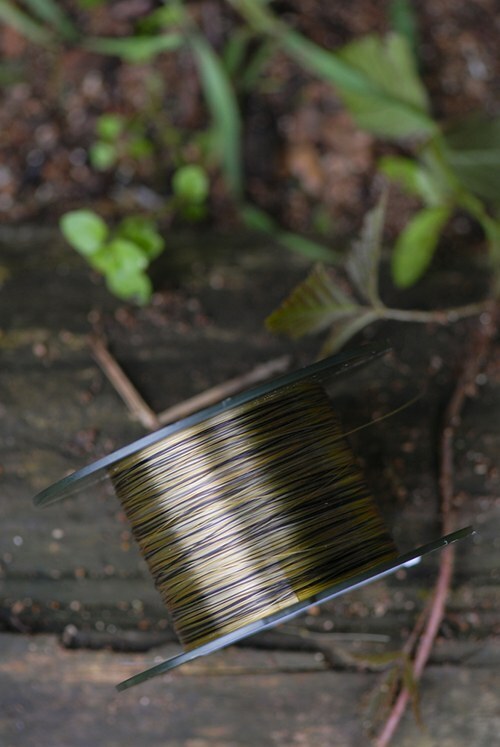 Monofilaments lines are some of the most popular fishing lines on the market. On the other hand, Fluorocarbon fishing lines are becoming increasingly popular today for many reasons. Fluorocarbon lines are made from a polymer with a refractive index that is similar as that of water. Refractive index is the degree to which light bends when it passes through something such as water. This is one of the main reasons why fluorocarbon fishing lines are almost invisible when submerged. This is an important fishing line trait that many anglers consider when purchasing fishing lines because it makes the presentation appear natural. On the other hand, monofilament fishing lines are available in a wide array of colors enhancing their (in) visibility in all fishing conditions. Despite significant improvements from its original form, fluorocarbon fishing lines are much stiffer and less flexible than monofilaments fishing lines. You can cast baits and lures further and more smoothly with monofilament fishing lines. It is also much easier to tie knots with monofilament fishing lines than with fluorocarbon fishing lines. The ease of tying knots is an important factor to consider when buying fishing lines. In addition, monofilament lines work well with both spinning and baitcasting reels. However, fluorocarbon fishing lines on spinning reels are considered poor options. Generally, fluorocarbon fishing lines are stronger and more resistant to abrasion than monofilament lines. These lines can help you easily pull a bass out of heavy vegetation such as lily pads without snapping. On the other hand, monofilament lines may snap under the same amount of pressure. However, monofilament lines absorb more water than fluorocarbon lines, which causes monofilament lines to stretch more. Generally, fluorocarbon lines are more sensitive than monofilament lines. Monofilament fishing lines will break down faster when exposed to water, sunlight, and chemicals. On the other hand, fluorocarbon fishing lines are much denser and hold up longer against the elements. The lightweight nature of monofilament lines makes them sink slowly when in water. The type of fishing line you decide to use is determined by your fishing conditions and the target fish. Monofilament fishing lines are less costly than fluorocarbons, a factor that adds to its popularity. However, it is important to know that although fluorocarbon fishing lines are more costly, they often last longer than monofilament lines. There are various types of monofilament fishing lines produced. Co-polymer monofilament lines feature hard outer sheaths that make them abrasion-resistant. Their inner core is soft giving them excellent handling properties. Many anglers today look for tough and abrasion-resistant monofilament lines suitable for rock fishing scenarios. There are different versions of monofilament leader materials including hard and supple versions. If you are fishing in dirty waters and using lots of leader materials, then consider using a hard monofilament leader. Monofilament lines do have a number of disadvantages including susceptibility to damage and deterioration by UV rays. In addition, these lines often experience memory problems. Most monofilament lines have great memory, which can affect casting especially if you do not use them regularly. Therefore, it is advisable to replace your monofilament lines regularly to prevent memory problems. Although monofilament lines have many benefits, they also have considerable drawbacks. These lines are not as sensitive as other types of lines because of their amazing stretch feature. This means that it may be difficult to notice light bites and changes in the feel of your lure activity using monofilament lines. In addition, monofilament lines do not sink to lower depths. This means that the lines are not effective for targeting fish on lower depths of rivers and lakes. Prolonged exposure to sunlight can weaken your monofilament lines. Therefore, it is advisable to change your lines at least once each year. Monofilament lines have made fishing sport more enjoyable and affordable because monofilament lines are affordable and easy to use. 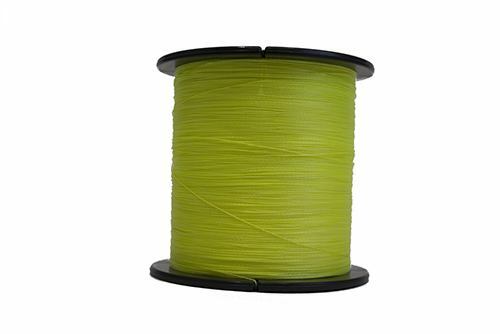 Monofilament lines are made from a wide range of materials including fiber and nylon. The choice of fishing line material you decide to use is determined by your personal preferences and fishing circumstances. Some of the most notable advantages of monofilament lines are that they are tough and provide great casting distances. Monofilament fishing lines are great for beginners because they are easy to handle and are relatively safer to use than braided fishing lines. In addition, they have incredible stretch. Monofilament fishing lines can stretch 30 percent more than other fishing lines before breaking. 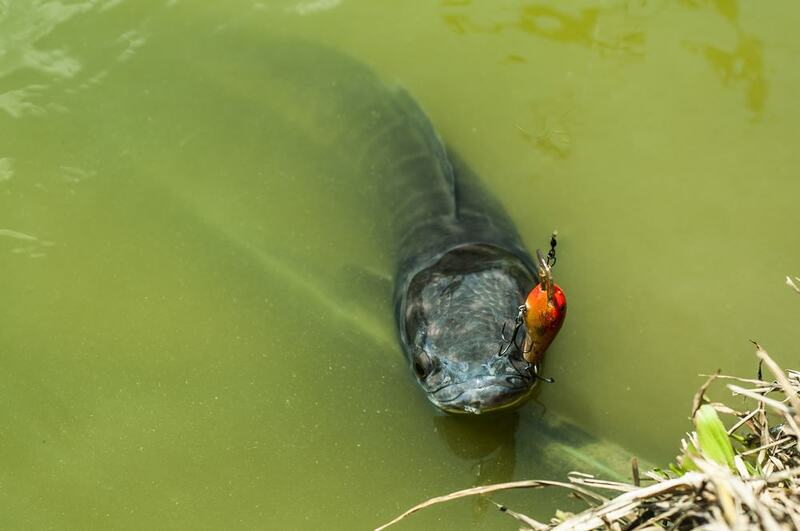 This is an important feature, especially when dealing with aggressive fish that jump and put up a real fight before you can pull it up on land. Because of their exceptional stretch, monofilament lines help to prevent hooks from tearing holes in fishes’ mouths and make it easier to unhook your catch. Generally, monofilament lines have larger diameters than other fishing lines. In some cases, the additional diameter could be a disadvantage because it limits your lures from reaching greater depths. However, the smaller diameter of monofilament fishing lines makes them more resistant to abrasion. 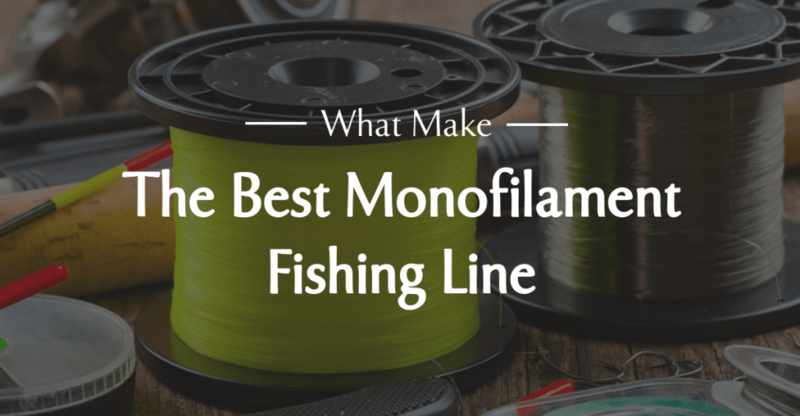 Monofilament lines are easier to color than other types of lines, which mean that they come in a wide range of colors including red, clear, blue, and green among others. Monofilament lines are not only affordable, but they are also easy to use. These lines are knot-friendly and provide 100 percent knot strength when tied properly. Monofilament fishing lines are suitable for use by both beginners and expert anglers. 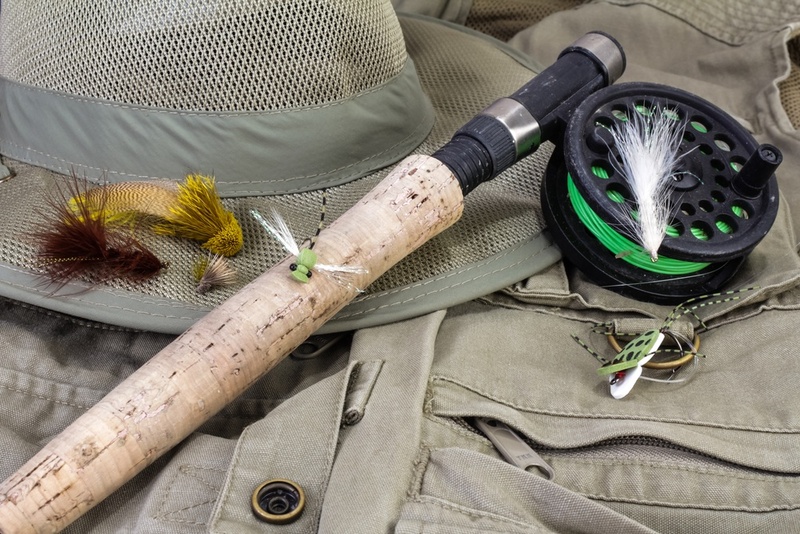 This is one of the most popular fishing tackle brands in the U.S. Despite its small diameter, this fishing line has incredible strength. I bought 25 lbs and loved its smoothness and abrasion resistance. In addition, I found the line very easy to use. The version I bought came in a sturdy case and although the spool length was quite long, I expected a little bit more considering the amount of money I paid for it. Although the lighter weight versions are generally longer, they do not come in a wide range of color versions. Small diameter gives the line incredible strength. No or few color options. Has line memory, which makes it a bit stiff. 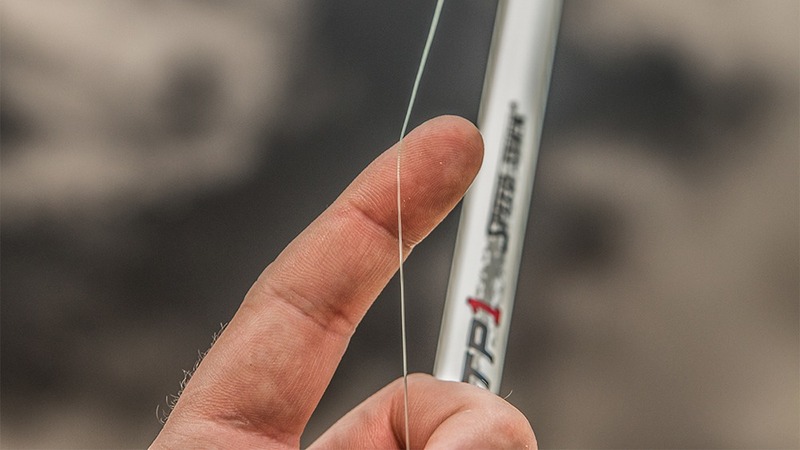 This is one of the best monofilament lines for saltwater fishing. This line tends to be less water absorbent and is less susceptible to the harsh saltwater conditions. This line is suitable for fishing in rough seas. It is available in a wide range of lb. tests from 4 lbs to 130 lbs. This fishing line is the best compromise between flexibility and strength. Another significant advantage of this fishing line is its long spool length. In addition, this fishing line comes in a wide range of colors. The line casts easily and spools incredibly well with a reel. However, it tends to be a bit stiff due to its larger diameter. In addition, it does not make strong knots. A friend used a lighter test lb and said he experienced some problems with casting. Excellent performance and ideal for catching big fish. Thick diameter makes it not suitable for freshwater fishing. This is one of the best monofilament fishing line for sport fishing. It is incredibly strong; you could probably pull a car or a great white with this fishing line. However, the fishing line is available in a limited number of colors including yellow and smoky blue. It is moderately stiff, which translates to a sensitive line that provides instant feedback. The line material is suitable for all tying all types of knots. This monofilament line has special coating that makes it abrasion resistant and justifies the use of 650 lbs. test. 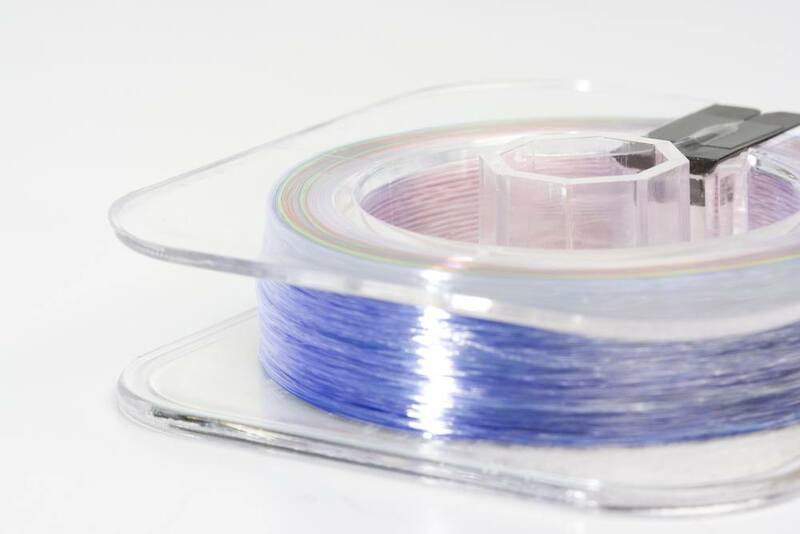 The spool length is pretty much standard and in line with the industry mainstream. However, one of the drawbacks of this fishing line is that its spool length is quite in the extremes; it is either too short or too long, nothing in the middle. Great tensile strength for fighting strong fish. Low memory makes it easy to use. Spool length in the extremes, either short or long. This is a great option for anglers that fish regularly. 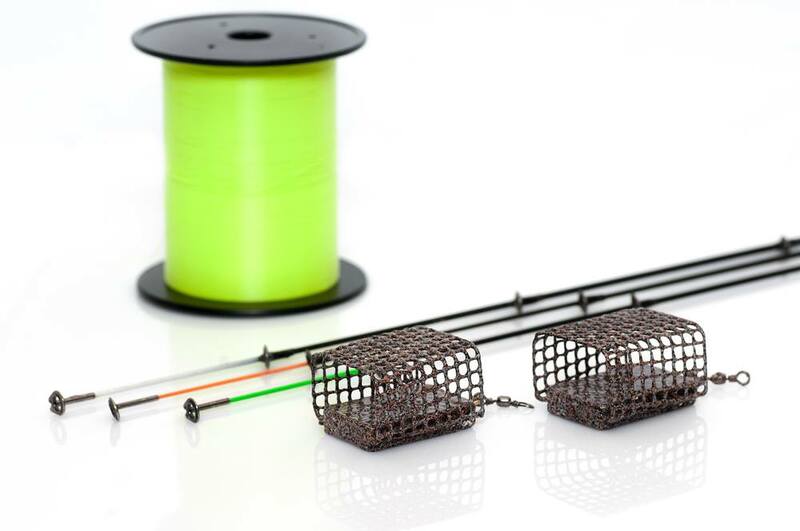 This monofilament line is affordable and abrasion-resistant. It is a flexible line with incredible knot strength. The line casts easily unless you use an old line that has been sitting spooled for a considerable period. However, it has great memory, which may at times interfere with your knot. If you do not fish or replace the line regularly, you may find the line memory a bit annoying. On the bright side, the line is so affordable; you could easily forgive it for its flaws. This line is suitable for freshwater fishing and for targeting sensitive fish. It has excellent abrasion resistance and is suitable for use in quiet and sensitive fishing environments. I once used this fishing line and the first thing I noticed about it is its incredible casting distance, which I could not match to any other fishing line. This is a considerable advantage, especially when deep sea fishing. The line is super thin, but incredibly strong. This monofilament line will ease your fight with water creatures because it will not break. Another notable advantage of this fishing line is that it is almost invisible under water. One drawback of the line is that its color tends to stain as it ages. However, this line is quite affordable making it easily available for all types of anglers. Not suitable for saltwater fishing. Tends to stain or fade with time. Although all the fishing lines I have reviewed in this guide could easily take the top spot for the best monofilament fishing line, it is the Berkley Big Game that really stands out. The line comes in a wide range of colors; it is flexible, and affordable. This fishing line is ideal for both beginners and experts. I hope that this guide will help you determine the type of monofilament line you would like to use on your next fishing expedition. It is important to consider all the characteristics of the line you want and seek advice from product specialists. The most important factor is that once you find a line you can rely on and one that suits your needs and preferences, that is all that matters. Buy The Winner Product Now!